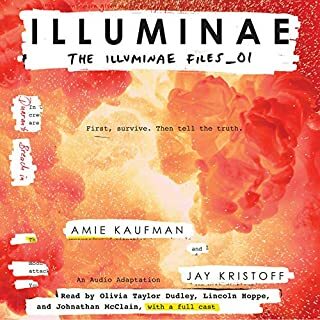 It was hard to press pause upon this book, as the story continued the reader/listener was drawn in more and more by the descripted telling of this audiobook. The narrators and sound effects did an amazing job making the listeners feel as if they too were onboard the Alexander and Hypatia. 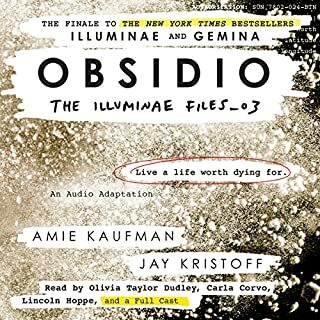 I cannot wait to download the audiobook for the sequel, Gemia, and see how the story continues to unfold.